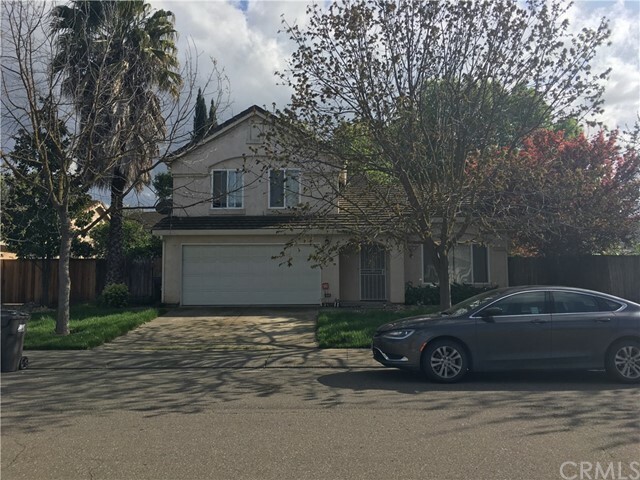 "Located in the Valley Oak neighborhood of Stockton, this beautiful large home offers Six bedrooms, four bathrooms, with approximately 3,147 square feet on over 6,250 square foot lot. This home boasts a large living room with a fireplace, an open kitchen, and a family room. It features newly installed floors and fresh interior paint all through out. Enjoy and relax in the large back yard which is great for entertaining. It is located close to Highway 5, shopping, schools, and restaurants." "Beautiful Pulte home designed two story family house. Great condition home in quiet neighborhood. Bright and open floor plan with spacious kitchen combo, family room and cozy fireplace. Separate formal dining room, loft area upstairs and spacious master bedroom! Large backyard, perfect for entertainment. Walking distance to park and shopping center." "This charming home has a great layout. Amazing high ceiling. Master Bedroom downstairs with full bathroom and walk in closet. Open kitchen/family room combo, Separate dining room with bar. Calming back yard with matured trees, great for entertaining your family and friends. Walking distance to schools and a terrific park with a splendid playground. No need to look further This home is move in ready!" "Come and enjoy summer life by the pool. This home has it all! It features 4 bed 2.5 baths with private master and walk-in closet. Beautiful laminate flooring throughout. This home also features a second living room area where the kids can hang out and play games. Awesome for entertaining as the backyard is equipped with a pool, spa, fire pit, and bbq grill." "Commuter Special easy on and off Interstate 5 and close to Highways 5, 12 and 99! Weston Ranch Subdivision -- a highly desired community in South Stockton near the golf course and schools. This two-story single family home boasts upgrades in kitchen and newer flooring, an open floor plan with living/ formal dining room, breakfast bar, family room with fireplace and half bath on the entry level. Second level has a window seat at the top of the stairs, two bedrooms, full bathroom, plus a master suite with bath and double sinks; each bedroom has a ceiling fan. Large backyard and shade trees in the landscape. Home has security system installed." "This beautiful gorgeous Home sits in the corner lot in Stockton's Gated Community of Moss Garden West. 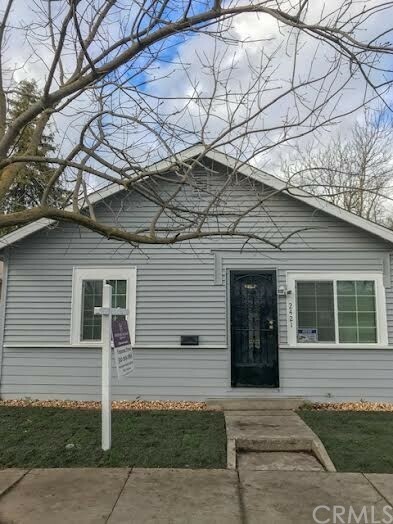 Open house Sunday between 1-3PM 04/07/2019"
"Great starter home with 3 bedrooms and 2 baths. Tile floor at entry way and dining area. Hardwood floors in bedrooms and living room. Comes with stove, new refrigerator, new microwave, new dishwasher, new washer, new dryer. Lots of natural light. Large yard with plenty of room for gardening Close to schools, parks, restaurants and shopping centers." "Two homes on one lot! 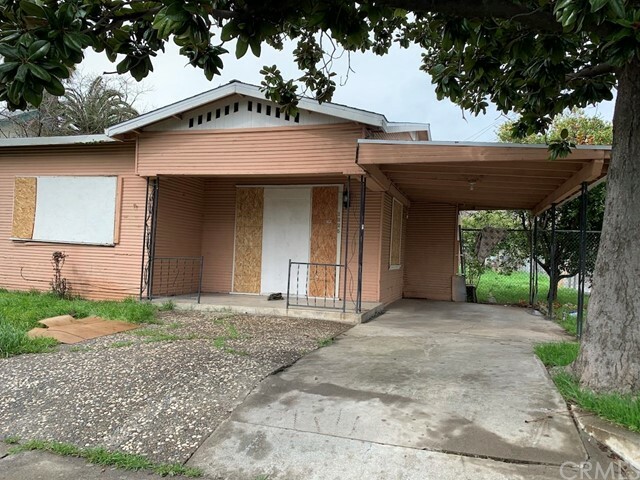 The main house has 2 bedrooms and 1 bath with plenty of storage space and includes microwave, new refrigerator, new stove, new washer, new dryer. Carriage house in the back has 1 bedroom and 1 bath with stove, refrigerator, wall heater, window A/C and less than a year old washer/dryer. You can live in one and rent the other. Close to University of Pacific." "Captivating fully remodeled home! This property features an open impeccable floor plan with plenty of light which you will absolutely fall in love with! Contemporary lighting throughout, fully remodeled bathroom, including granite showers. Beautiful kitchen upgrades, white cabinetry, new stainless steel appliances . The living room is airy with an intimate ambience. Property features new floors paint and LED lighting just the tip of the iceberg of the upgrades in the home. The property has a large private backyard . No HOA or Mello Roos! Easy freeway access!"